• 3,300 sq. 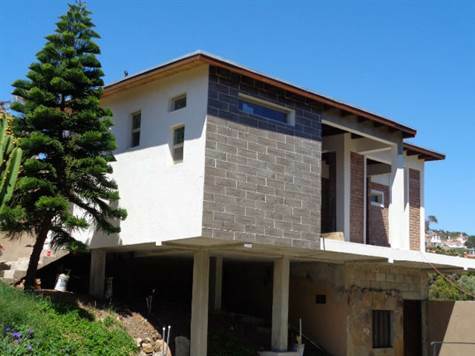 ft., 4 bath, 6 bdrm 2 1/2 story – $365,000 USD. • 2 bath, 2 bdrm 2 story – $265,000 USD.